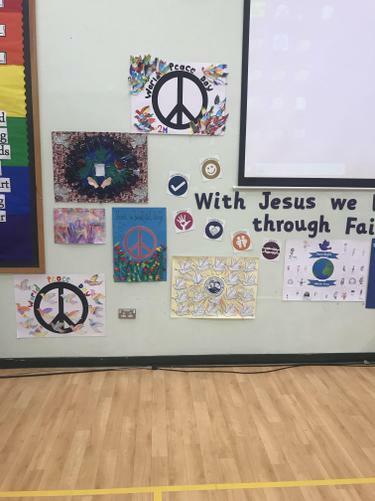 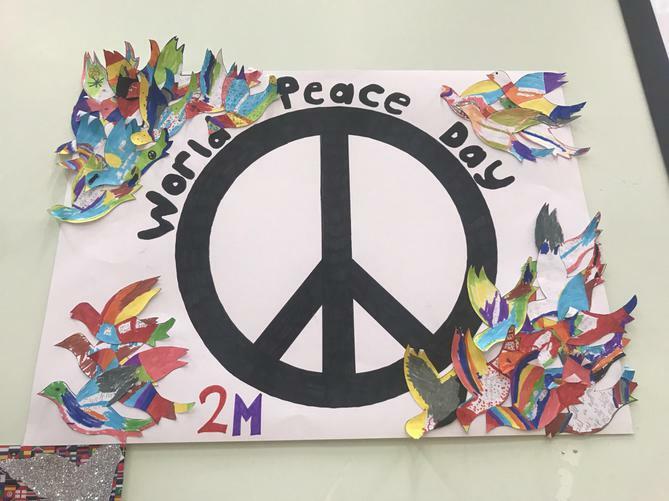 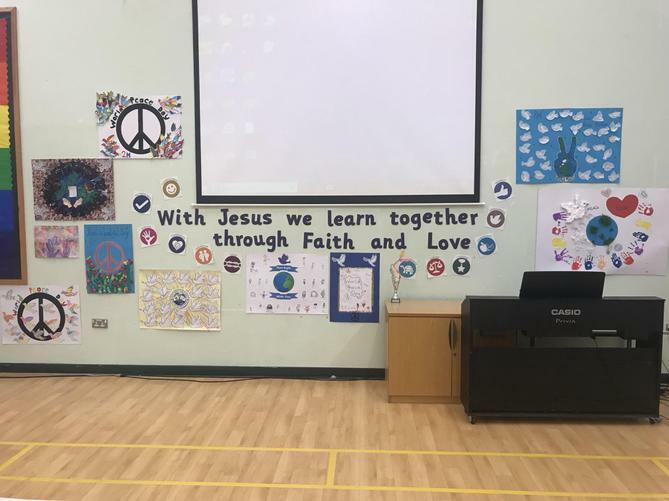 This week St Luke's have celebrated International Peace Day which falls on 21st September. 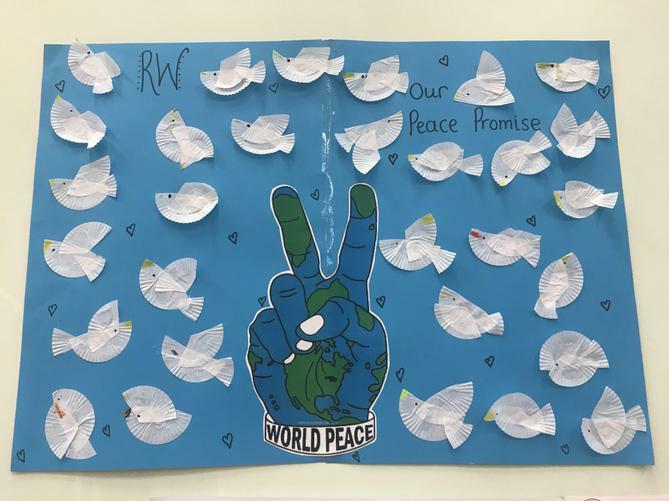 Each class looked at the meaning of peace and how we can promote it in our world. 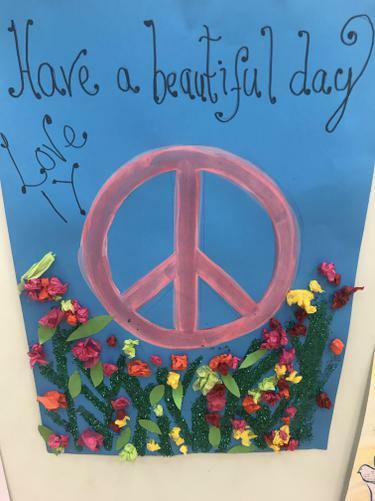 We created beautiful pieces of art to mark this amazing day!